Current Therapy in Colon and Rectal Surgery. 2nd. EditionTextbook of Pediatric Infectious Diseases 2 Volumenes Set. 5th. 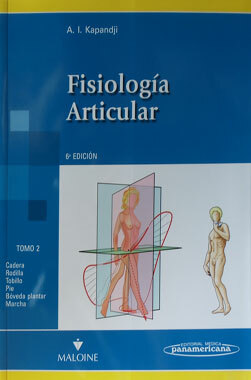 EditionBases Anatomicas del Diagnostico por ImagenBiomecanica del Aparato Locomotor Aplicada al Acondicionamiento Muscular. 4a. EdicionAtlas de Tecnicas en Medicina RespiratoriaAtlas of Endoscopic Techniques in GynecologyAssisted Ventilation of the Neonate. 4th. EditionNefrologia Pediatrica. 2a. EdicionNeuroradiology, 2nd EditionTC y RM. Diagnostico por Imagen del Cuerpo Humano. 4a. Edicion. 2 Vol.